As a writer, I love creating FBI characters. In fact, I have an entire series around an FBI profiler. Her job allows me to send her across the country (and overseas, if I want), assisting other law enforcement agencies and working a huge variety of cases. I’m not tied to a specific geographic area or type of crime, which gives me the ability to create vastly different scenarios for each book. Last Man Standing by David Baldacci: Baldacci centered the story on Web London, literally the last man standing after the rest of his FBI Hostage Rescue Team members are killed on an assignment. It’s not your typical FBI procedural, but you’ll be rooting for Web, who’s scarred both physically and emotionally after the attack, as he tries to figure out what happened and why. Free Fall by Kyle Mills: Mills is now writing Mitch Rapp (created by Vince Flynn) and Jason Bourne (created by Robert Ludlum) stories, but this real-life son of an FBI agent started with stories featuring FBI protagonists. In Free Fall, his series hero, Mark Beamon, has been suspended, and what starts as a search for a missing woman becomes an investigation into the FBI itself. Ashes to Ashes by Tami Hoag: Instead of going with regular Special Agents for an investigation into The Cremator, a serial killer who incinerates his victims, Hoag sends in an FBI profiler and a former agent-turned-witness advocate. The two have a history, but they have to put it aside in order to chase down the killer. A Perfect Evil by Alex Kava: In the first book in Kava’s Maggie O’Dell series, a new series of murders makes it clear that the person just put to death for earlier crimes was actually innocent. 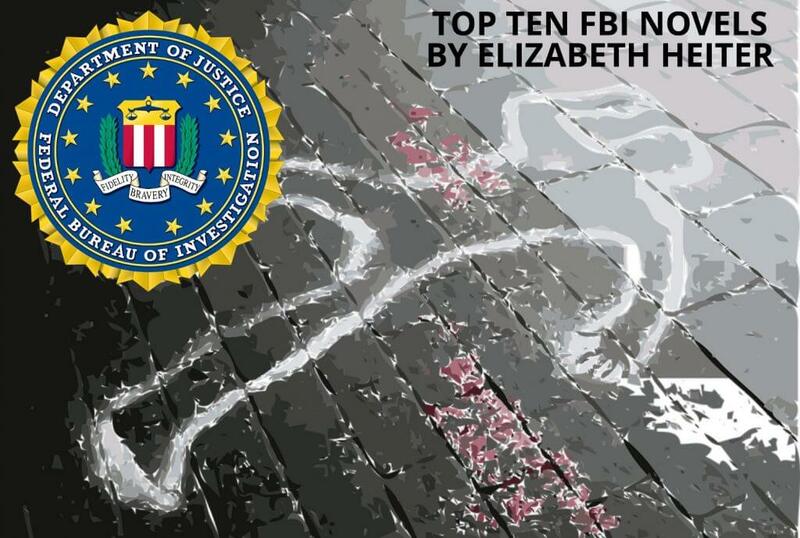 From there, the book twists and turns its way to a brutal showdown between FBI profiler O’Dell and the real killer. All the Pretty Girls by J.T. Ellison: This book really belongs to Nashville homicide detective Taylor Jackson, but also involved in the investigation is her boyfriend, FBI profiler John Baldwin. The killer leaves behind the severed hand of his previous victim at each new crime scene, and it takes the combined forces of Taylor and Baldwin to get to the truth. The Killing Hour by Lisa Gardner: Longtime fans of Gardner know Kimberley Quincy, rookie FBI agent and heroine of The Killing Hour, from previous books featuring her FBI father. In this book, Quincy gets her own investigation, chasing a killer who gives the police clues that might let them find the victims in time…if only they can be deciphered. 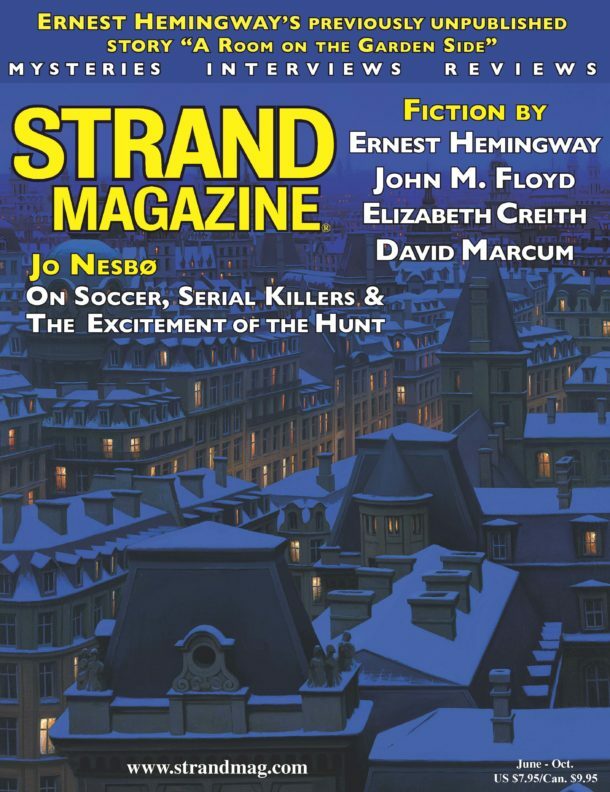 The Stranger You Know by Andrea Kane: Technically, the Forensics Instincts team in Kane’s novel are mostly former FBI, but you can see Kane’s Bureau research at play as the team investigates a series of murders way too similar to those committed by a man already in jail…and put there by Forensics Instincts. However, as the head of the Forensics Instincts team gets closer, she discovers the connection to her is much more sinister. Silence of the Lambs by Thomas Harris: This classic FBI thriller features new Agent in Training Clarice Starling. In real life, she’d never have ended up interviewing Hannibal Lecter, but Harris makes it plausible, and what happens from there is one of the most iconic FBI thrillers in print or film. The Seventh Victim by Alan Jacobson: The novel introduces Jacobson’s series character Karen Vail, an FBI profiler who’s not just dealing with a serial killer named Dead Eyes, but also an abusive ex-husband who wants custody of their son. The mixture makes for a compelling lead character who’s headed up seven books so far. 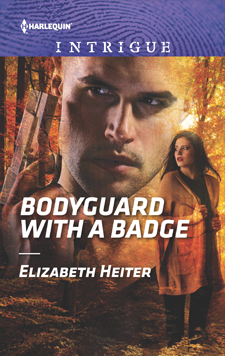 Critically acclaimed and award-winning author Elizabeth Heiter likes her suspense to feature strong heroines, chilling villains, psychological twists, and a little bit of romance. 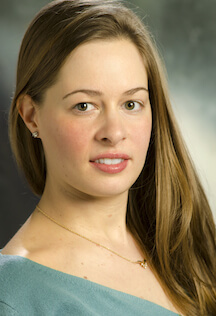 Her research has taken her into the minds of serial killers, through murder investigations, and onto the FBI Academy’s shooting range. Her novels have been published in more than a dozen countries and translated into eight languages; they’ve also been shortlisted for the Daphne du Maurier award, the National Readers’ Choice award, and the Booksellers’ Best award and have won the RT Reviewers’ Choice award. In her latest novel, Stalked, a teenage girl disappears, leaving a note foretelling her death, and FBI profiler Evelyn Baine desperately tries to unravel the girl’s secrets before one of them claims her own life.